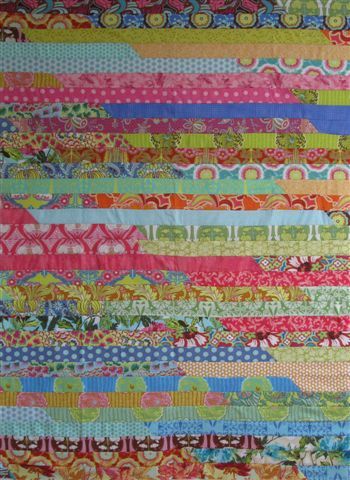 A few months ago a friend sent me a link to a Jelly Roll Race video cuz she thought it would be a FUN thing for our quilting charity group to do. So today I went to a local quilt shop to participate in their Jelly Roll Race. There were over a dozen of us in the race. It took me just over two hours from start to finish and a large chunk of that time was spent doing the prep work before the race started. The race officials shared with us several quilts they had made using the rules of the race. You could tell they enjoyed making these Jelly Roll quilts cuz they had made quilts to cover several holidays! Several months ago a friend of mine suggested I start a blog. REALLY? What would I blog about? Would anybody really read it? After considerable thought on the topic, here I am trying to write a blog. The process of setting up the account made me realize I have a LOT to learn about this blogging thing. It reminds me of when I first started hanging out with quilters. I soon realized they had their own language! 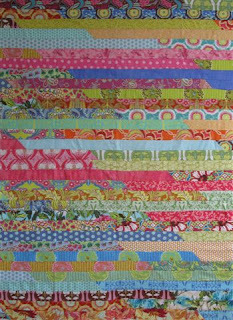 Fat Quarters and Half Square Triangles. What are those!? Well now I'm onto a language that uses words like Dashboard, Widgets and a Chatbox??? Oh My Gosh!